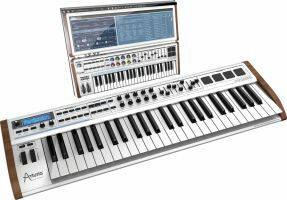 Arturia has announced the upcoming release of its third and most sophisticated keyboard in the Analog Experience Series: Analog Experience The Laboratory. Analog Experience The Laboratory is a professional-grade MIDI keyboard combined with the powerful Analog Laboratory software. The 49-key keyboard controller is made for performance and maximum expression, with velocity and aftertouch in addition to a set of knobs, faders and sensitive pads. Full connectivity on the back panel includes breath-controller, MIDI IN and OUT as well as Pedal Expression, Sustain and Aux. This MIDI keyboard is a controller for any Hardware and Software and gives the fullest access to Analog Laboratory software. Its pre-assigned controls make it the perfect solution for plug and play sound creation. The Laboratory software is Arturia's most advanced version in the Analog series. It offers a new depth of access to the synth patches and the possibility to customize the library of internationally designed presets. A new scene mode allows several sounds to be played at the same time with the addition of arpeggiation melodies, drums and FX loops. 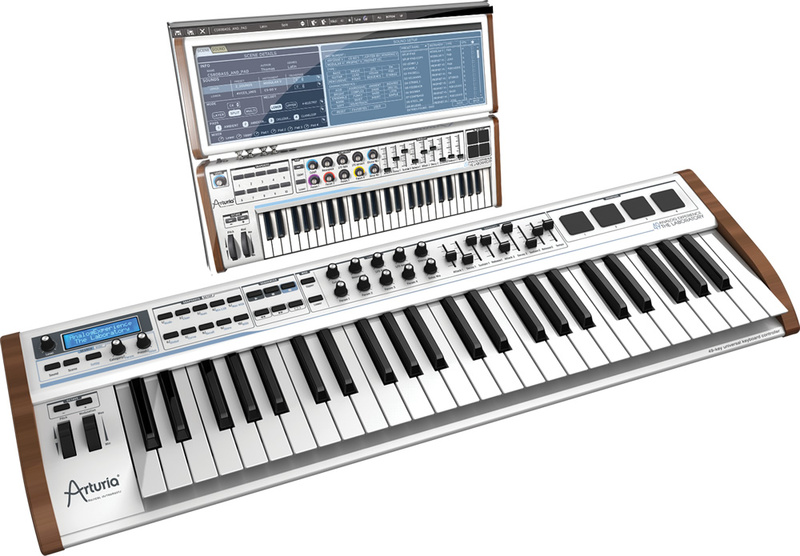 When combined, the 49-key keyboard controller and the Analog Laboratory software offers a unique playing experience. The workflow is the same as on a traditional Hardware synthesizer, but at better value and with better integration in the studio environment. 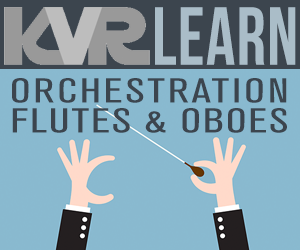 3500 virtual analog synthesizer sounds that have defined the sonic palette of current music. 200 scenes that will you get started in 11 musical genres: Electro, Urban, Pop, Rock, Soundtrack, Jazz, Latin, Funk, Classical, World, Dub-Reggae. All the presets selected from the Arturia Classic Synths: Minimoog-V, Moog Modular V, CS-80V, ARP 2600 V, Prophet V, Prophet VS and Jupiter-8V. Smart Preset Manager: by Instrument, by Type and/or by Characteristics, and find presets according to these filtered choices. 4 Key Parameters differing for each preset. Integrates as a plug-in within your sequencer, on Mac OS X and Windows, or plays as a stand alone software synthesizer. Keyboard: 49 keys with velocity and aftertouch. Controllers: 2 encoders with press selection, 11 standard rotary encoders, 9 sliders, 23 switches, 1 modulation wheel, 1 pitch bend wheel, 4 touch-sensitive and pressure-sensitive pads. Connectivity : MIDI in & out, USB, Sustain pedal, Expression pedal, Aux foot-switch, Breath controller. Also functions as a universal MIDI controller. Use the keyboard to select sounds according to their characteristics. Browse presets with the dedicated encoders. Save and recall snapshots on your hardware. Control any sonic parameter from the keyboard. Trigger drums from the pads. High quality aluminum and wooden case. New editing options allowing for a quick set up with any application, thanks to the MIDI control center. Easy MIDI set-up directly on the keyboard. MSRP is $399 / €349. It will be available in March, 2011.